pinkpapercrowns: My Favorite Things Card Superstar! 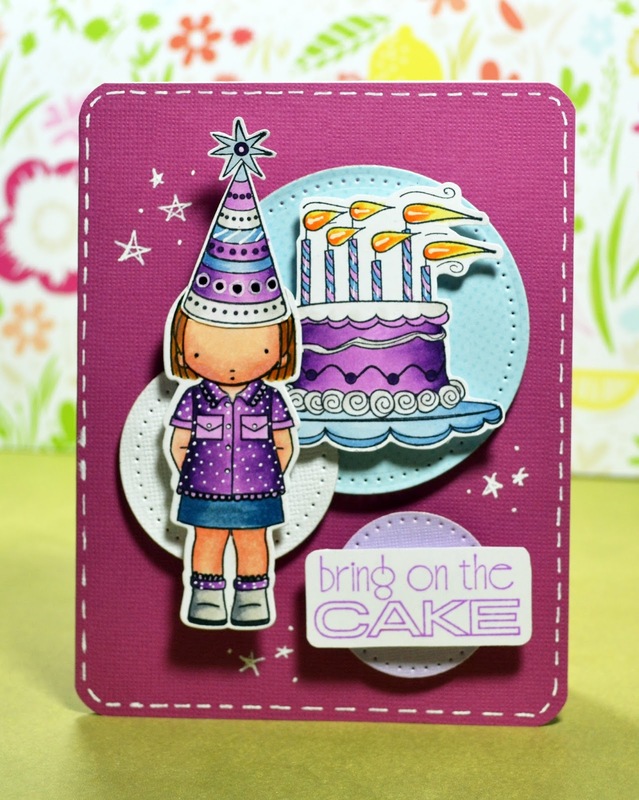 My Favorite Things Card Superstar! Holy cow people! How have you all been!? I have been amazing and, as you have probably noticed....I've been on a break. 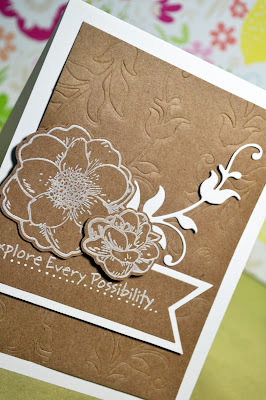 I decided that I needed a little break from crafting and especially from designing and blogging. So, I stepped down from all my DT commitments and spent the summer hanging with my family, relaxing, and making some memories. I missed you all SO MUCH though, and I missed bringing you inspiration and participating in this crafty world that I love. 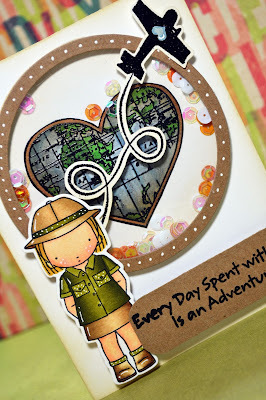 So, I thought it would be fun to enter the AMAZING contest going on over at the My Favorite Things blog this month! Without much more ado, please take a look at my entries! I love these My Favorite Things girls! So many of them are super versatile. 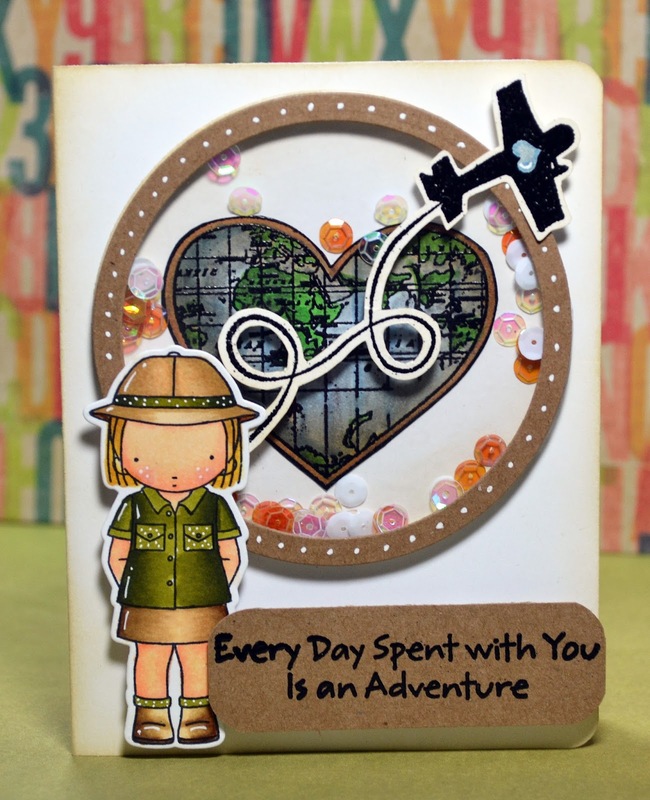 I've used this one from the "Wild For You" stamp set and just masked off the safari hat the's in the original image (the original version of this image is used in one of my other entries). I love a bit of simple design. 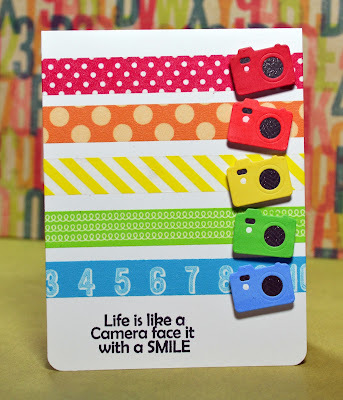 This card was made simply because I LOVE the tiny little cameras from this Die'namics dies set! 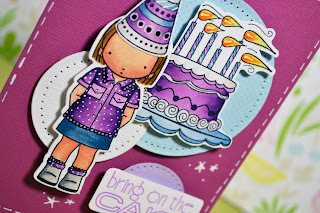 With some washi and a little Wink of Stella this came together...in a flash! Hahaha!! This is the original girl image and sentiment from "Wild For You" and I love how this image looks with the little polka-dot details all over her. I thought this one would be perfect as a shaker card. 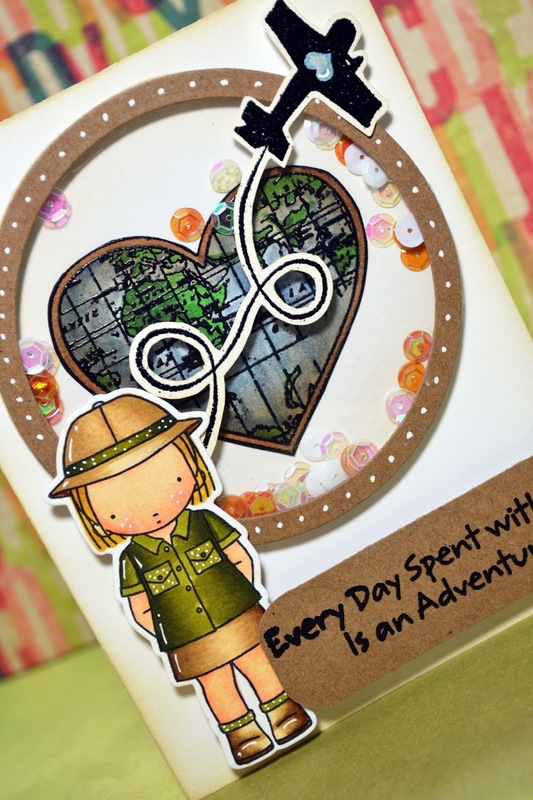 The shaker element adds just enough movement for this ADVENTURE card! For this card, I wanted to see how many ways I could use a single Die'namics die. 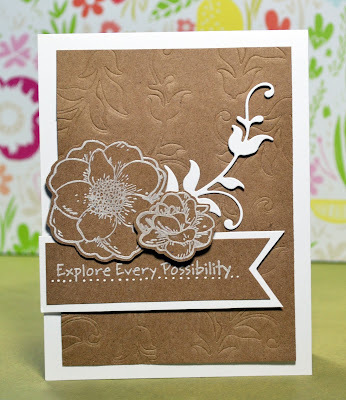 I took this floral swirl die and created an embossed background by running the die through my big shot using the embossing mat. It created a beautiful texture. 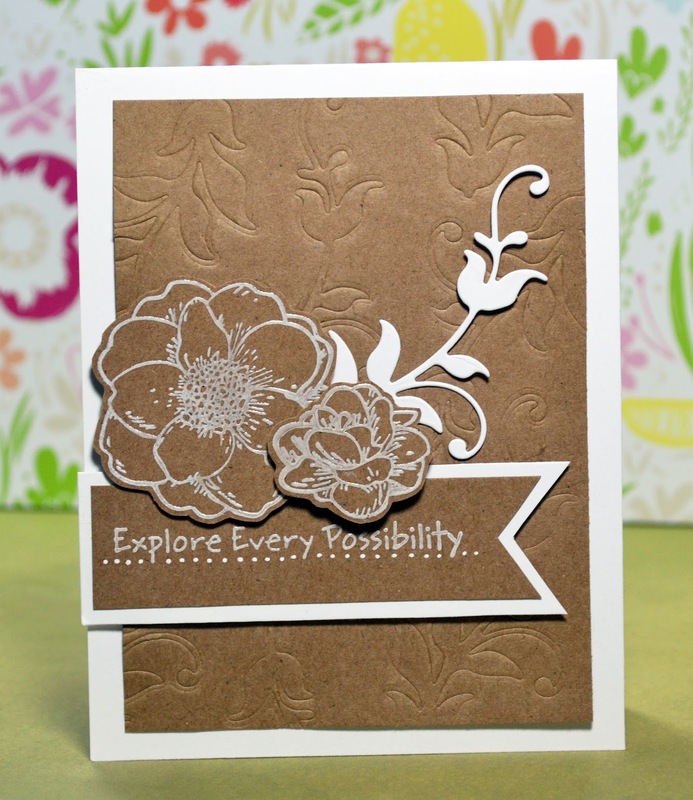 I also added a version of this floral swirl die to add a swirl to the front of the card and I finished the design with a sentiment from the "Wild For You" stamp set. Thanks so much for taking a look! Wish me and the other entrants luck! Your cards are absolutely gorgeous and amazing!!! I see more than one winner in this grouping!!! Good luck! Spectrum Noir Markers - First Projects!